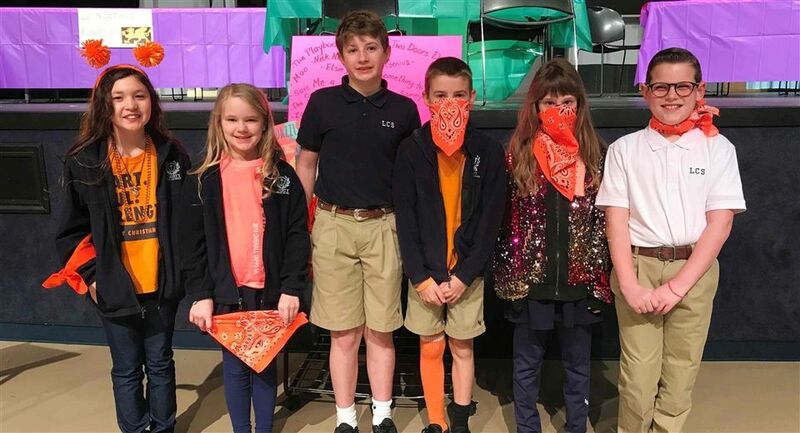 The big event last month was the 13th annual Quest for the Crown reading competition, featuring 24 students from grades 3 to 5 on four teams – the Dangerous Dragons, the Black Mustangs, the Dazzling Dolphins, and the Super Seals. 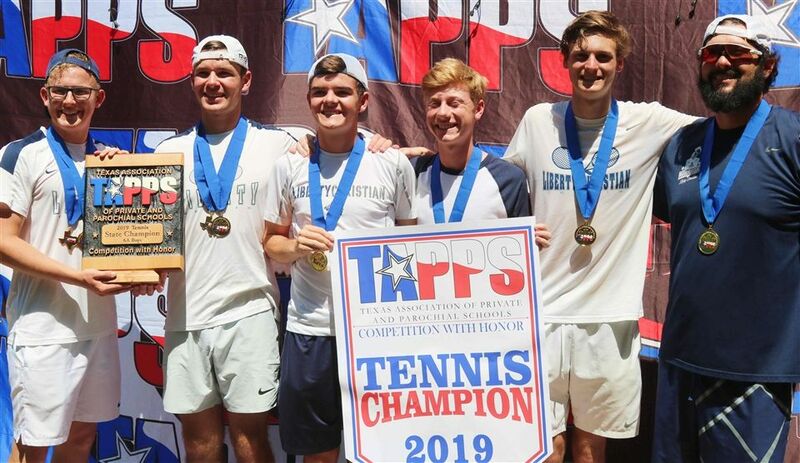 Despite numerous bouts of cold weather, wind, and rain this season, tennis players prevailed at both district and state, with the boys winning the state title for the second consecutive year. Their first state championship occurred just last year. 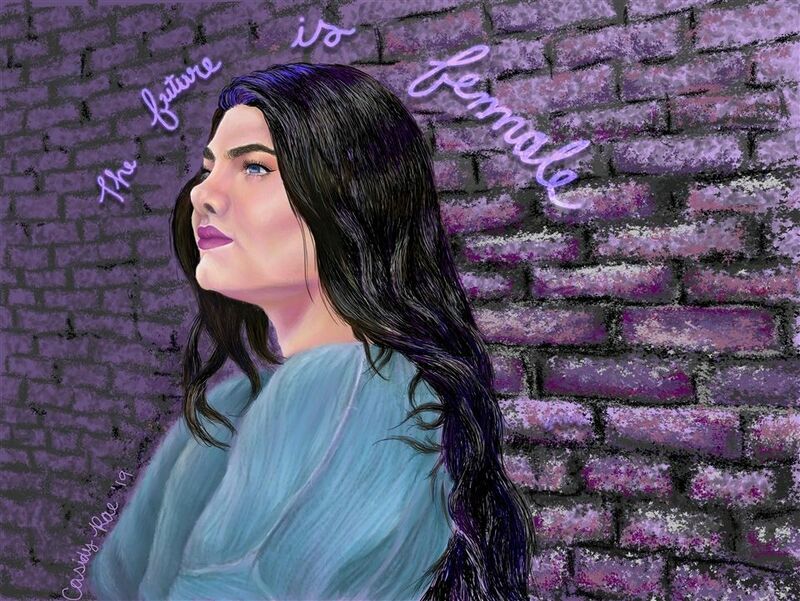 More than 40 students received awards in various categories of art in this year’s annual TAPPS competition. Amassing a total of 272.5 points, Art clinched the championship, placing first overall in the 6A division. Hosted by All Saints Episcopal, Liberty Christian’s golf teams are in the middle of district competition at the Hawk Creek Golf Course near downtown Fort Worth April 1–2. Located on 76 acres in Argyle, Texas, Liberty draws families from the surrounding communities who seek a Christ-centered, college preparatory education focused on excellence in academics, fine arts, and athletics from preschool through high school. Liberty offers a well-rounded education with more than 40 Advanced Placements (AP), Pre-AP, or Dual Credit courses, a robust range of visual and performing arts classes, 20 competitive varsity sports, numerous student clubs, plus unique classes like Mandarin Chinese, Robotics, Forensics, Solar Car, and Digital Media. More than 99 percent of our graduates attend the university of their choice across the nation and even around the globe with the help of expert counseling from a stellar Academic Advising team. Our graduates received more than $8 million in scholarships last year. The PSAT Prep Team boasts 16 National Merit students in the last two years. In 2016, over 160 students took over 300 Advanced Placement exams with an approximate 80% pass rate, and 43 students received the AP Scholar or higher designation from College Board. Our eighth grade students scored almost double the national average for meeting college benchmarks on the PSAT 8/9 in 2016. Students are encouraged to be mission-minded from field trips in Lower School to working locally to help others on Middle School Mission Retreats to building schools and churches around the world on Upper School global service trips. In 2018, Liberty Christian School won the Overall State Championship awarded by the Texas Association of Private and Parochial Schools. This prestigious honor reflects points earned in academic, fine arts, and athletic competitions. Liberty has won this honor 12 times, including 11 times in the last 14 years.